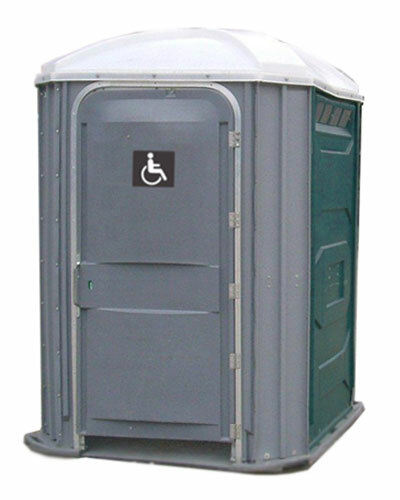 Our wheelchair access portable toilets are modern and completely independent, they do not require a water or power supply. They are ideal for events, parties, weddings, outdoor events, sporting occasions, music events and agricultural shows. They have wide access doors, internal handrails, antiseptic hand sanitizers and no difficult ramps.